The insurance company said I caused my motor vehicle accident. They offered me $7,500. Mr. Milligan took my case to trail and received a jury verdict for over $150,000. Thank you for fighting for me. 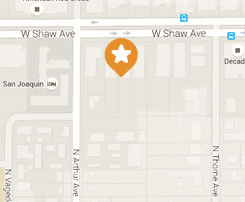 - Joan A.
David is an honor to our profession. He takes on very difficult cases and fights hard for his clients. David is an excellent attorney and is exemplary in his zeal and enthusiasm in the representation of his clients. I have also witnessed him in trial and he has demonstrated great skill in his trial advocacy. David Miligan was very helpful and informative during a stressful time. He took the time to explain procedures to me before pursuing any actions. He gave me updates on my case's status. Best experience I have had thus far. Mr. Milligan and his staff were wonderful. I never was in an accident before and was scared. I hope I don’t have these problems again but if I do I will come back. 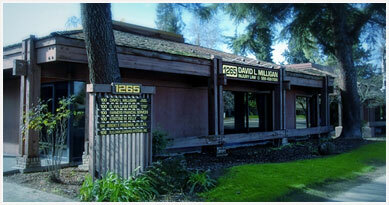 If I ever need an attorney again I am going back to David L. Milligan and I recommend others do the same! His team was very responsive, knowledgeable and considerate. I am very happy with the outcome. 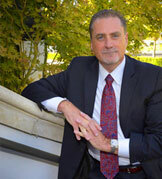 David Milligan is an expert trial attorney respected by his colleagues and judges. I rate David Milligan as exceptional in his field. Going to David was the best choice I could have made. He was very up front with everything, was on top of my case since day one and knew exactly what he is doing. I highly recommend him to anyone. Three days before trial I called Mr. Milligan who took my case, got it ready for trial, and received a $50,000 judgment! Mr. Milligan helped me when nobody else would, and did a fantastic job! - Saaid M.
Attorney Milligan's efforts produced a $750,000 result for my dental malpractice lawsuit. My understanding is that it's one of the largest dental negligence results in the history of the State of California! - Melanie B.
David is an excellent attorney. I have had him handle my own family’s matters as well as those of close friends and associates and would not hesitate to recommend his office to anyone in need of top-of-the-line representation. Every action your lawyer takes when representing your interests is critical to your experience as you go through the legal steps of a personal injury claim. When you are seriously injured, you deserve to have someone on your side who cares about your case and is willing to step up and be your advocate. The clients we have represented say it how it is. They know how we handle cases, our reputation and what we are willing to do for our clients. We are the team at The Law Offices of David L. Milligan, APC, and our firm is committed to helping those who have been seriously injured in motor vehicle crashes and other accidents that cause life-altering injuries. Don’t Take Our Word For It—Listen To What The People Say! "Attorney Milligan's efforts produced a $750,000 result for my dental malpractice lawsuit. My understanding is that it's one of the largest dental negligence results in the history of the State of California!..." 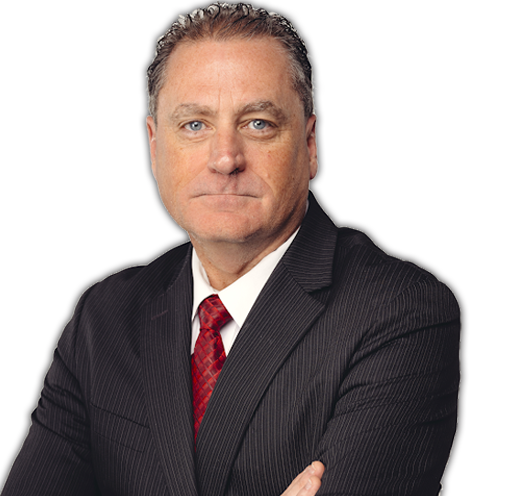 Our attorney, David Milligan, is an experienced and accomplished personal injury advocate who takes a very hands-on approach to working with his clients. He proudly maintains an AV Preeminent* peer rating through Martindale-Hubbell. This is the highest peer rating for both legal ability and ethical standards in legal practice. We believe that our clients deserve to have legal representation delivered with the utmost level of integrity and professionalism. Client-focused representation is a foundation of our firm. Our past clients have said that we do a great job of keeping you informed, we are easy to work with and that they appreciated the common courtesy of our legal services. Whether you have been injured in a car accident (or another type of motor vehicle accident), or a crash that has caused a catastrophic injury, having someone experienced on your side can help with your situation. Please contact our firm to schedule your first appointment at 559-439-7500. We offer flexible scheduling for clients. From our office in Fresno, California, we accept cases of brain injury, spine injury, wrongful death and other serious injury claims throughout the Central San Joaquin Valley. Have you read the disclaimer? © 2019 by The Law Offices of David L. Milligan. All rights reserved. The Law Offices of David L. Milligan, APC, handles cases in Fresno, Visalia and throughout the Central San Joaquin Valley in California.